form•Z user’s are some of the most creative and innovative designers in the world. We are proud that form•Z is a part of their success. Click to read their stories. 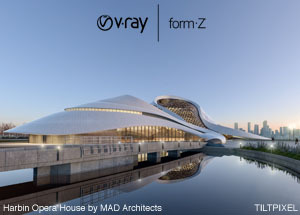 Academy Award winning V-Ray rendering is now available for form•Z. We have integrated V-Ray seamlessly into form•Z so that you get instant high quality renderings "out of the box". 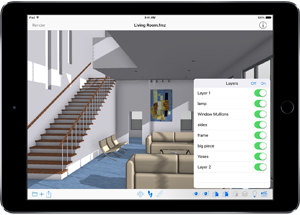 form•Z viewer for iPad and iPhone is a new app that allows you to interact and share your form•Z projects like never before. It is a great tool for sharing your designs with colleagues and clients.